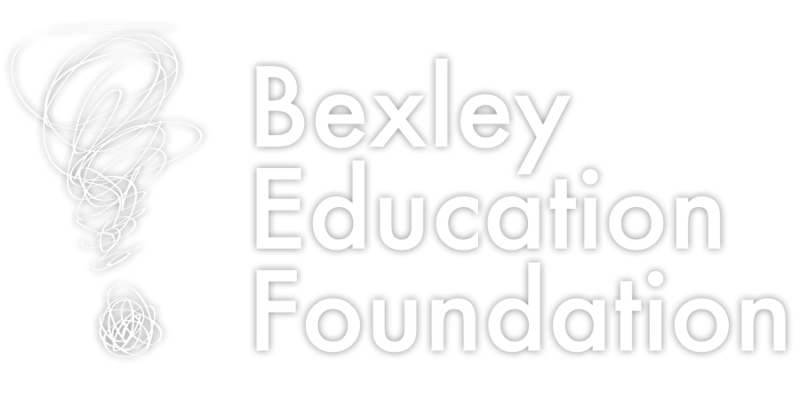 Bexley's Parent Mentor is available to support the families of children with special needs from ages three through high school graduation. The Parent Mentor project is funded by the Ohio Department of Education with additional funding from the Adam Stuart Linhart Foundation. What does a Parent Mentor Do? All services are provided at no cost.